Aug 05, 2003 in "Wishes"
Al Weiss yesterday confirmed that a new 15 month celebration will begin in October, titled, "Magical Gatherings". It will focus on the magic of reconnecting with family and friends. 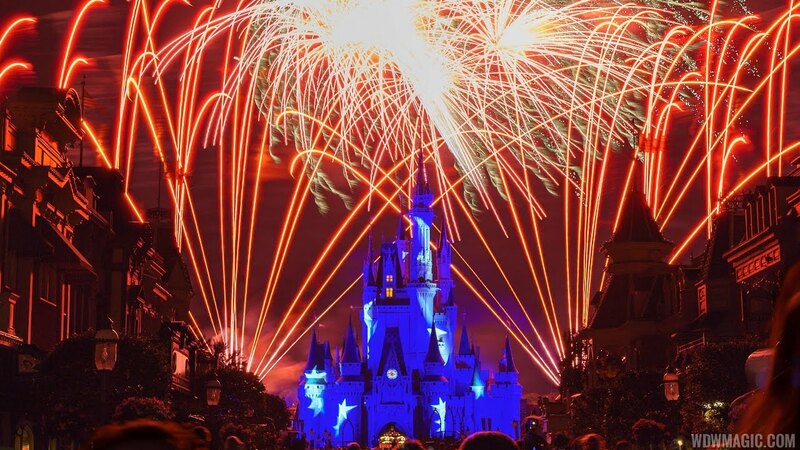 Most significantly, he confirmed the new Magic Kingdom night time spectacular, called "Wishes". 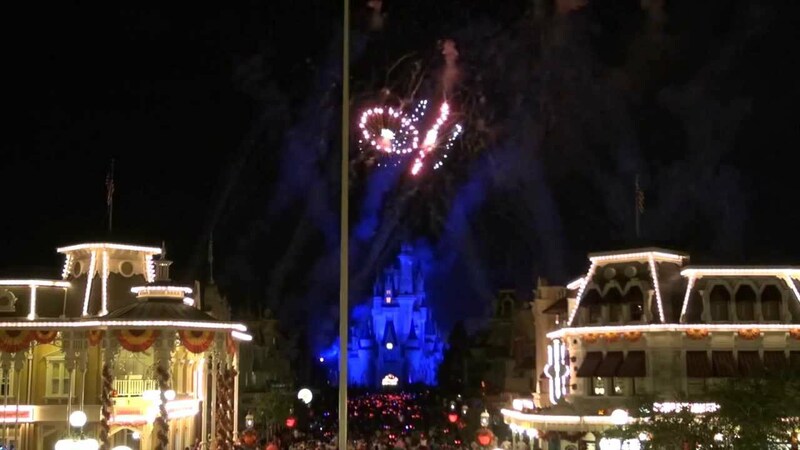 Details of the Wishes show can be found in the 28 April 2003 and 7 February 2003 updates below.